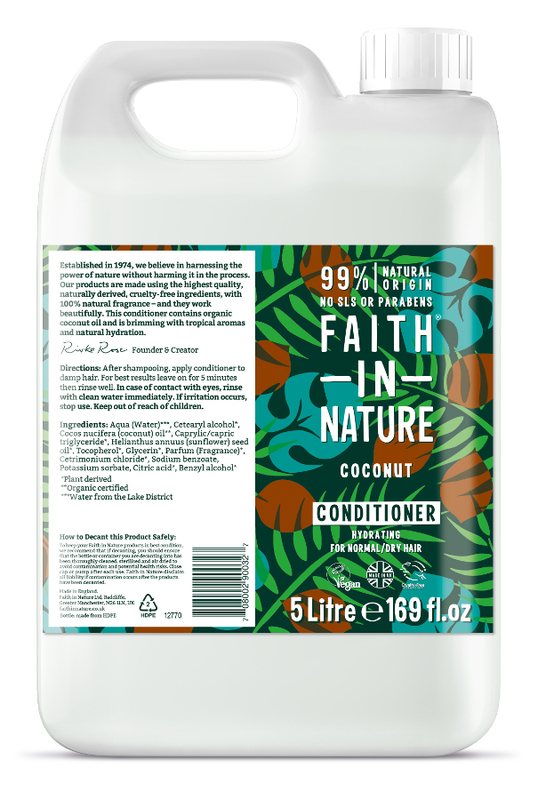 This tropical conditioner has the rich, warm fragrance of natural, organic coconut. 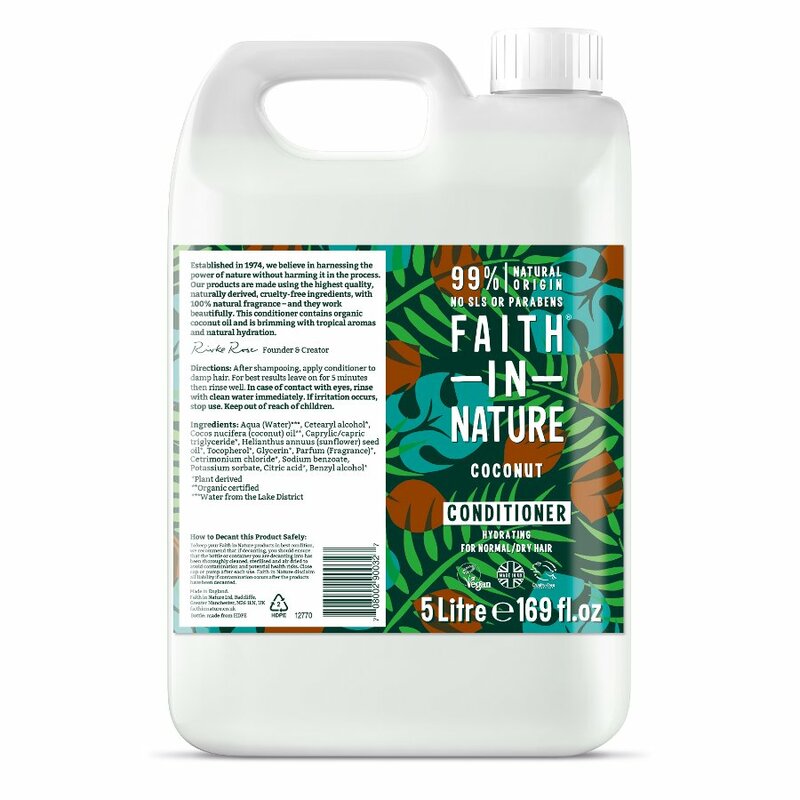 Part of Faith in Nature’s award-winning range of natural beauty products. 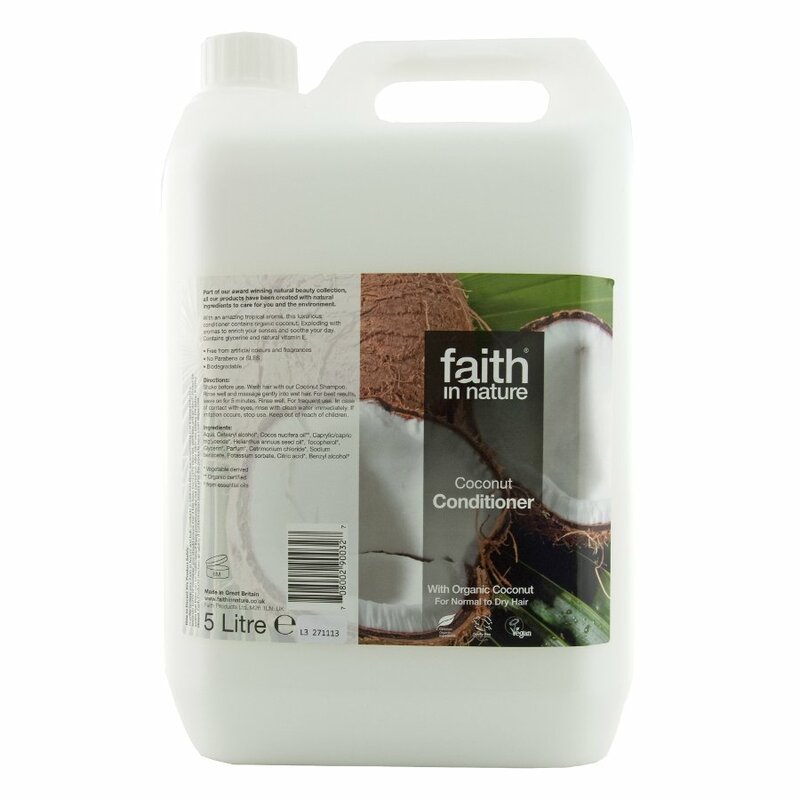 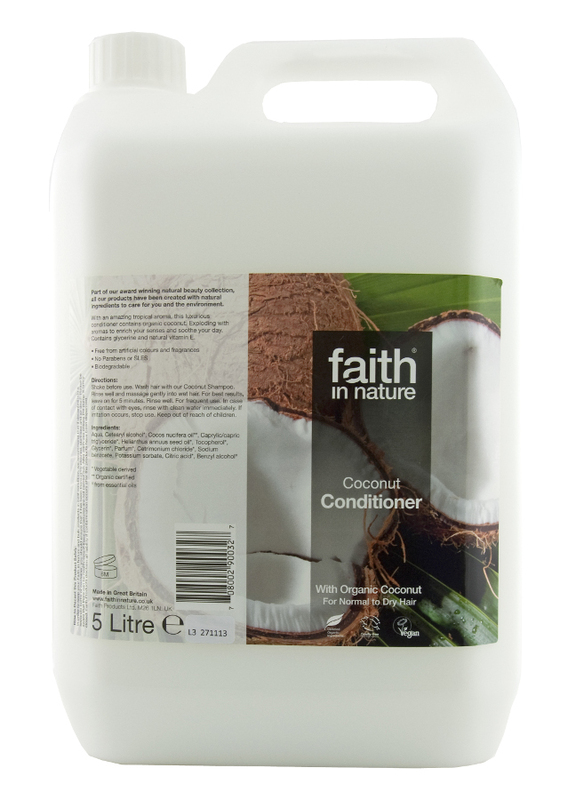 There are currently no questions to display about Faith in Nature Coconut Conditioner - 5L.